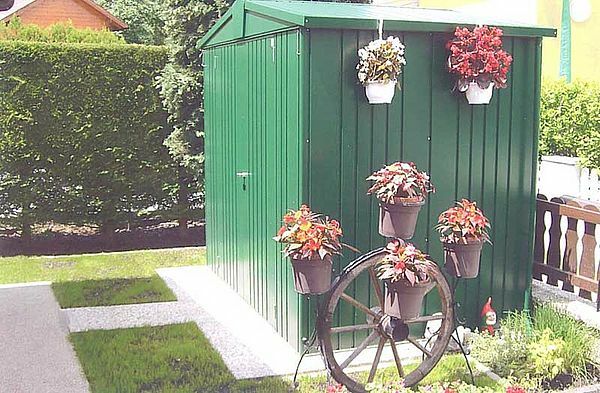 Gerätehalter - Der Biohort Gerätehalter zum Aufhängen von Spaten, Rechen, Schläuchen, etc. 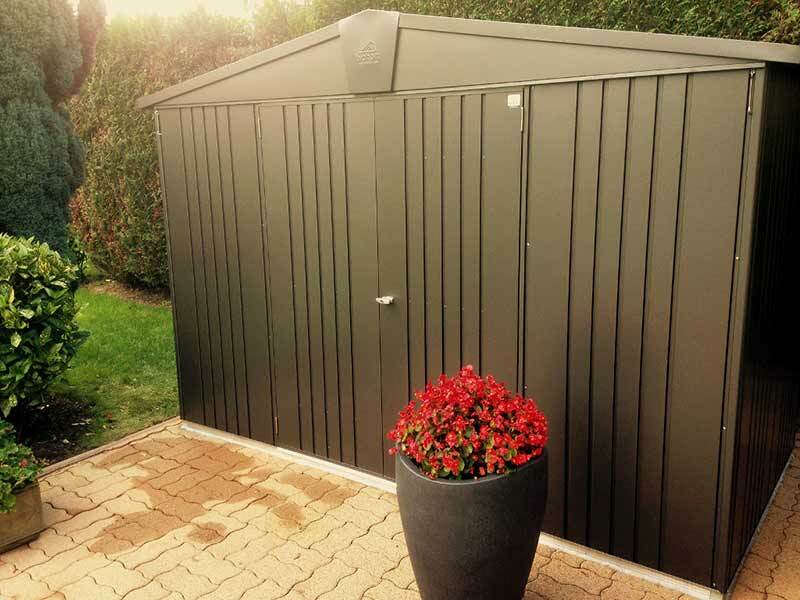 Biohort Ordnungssystem - Für alle Biohort Metallgerätehäuser ist ein umfangreiches Zubehör erhältlich. In der Grundausstattung sind bereits ein Regaleset samt Regalsteher, 4 Gerätehalter und ein Ordnungssystem an der Türinnenseite enthalten. Gerätehaus Europa Größe 7 - Einfaches Abstellen der Gartengeräte durch niedrige Schwelle. Everything kept neat and tidy and a lifelong free of maintenance with this classic design from Biohort. 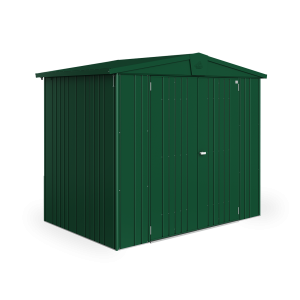 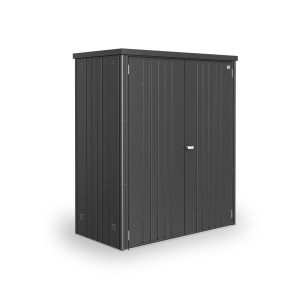 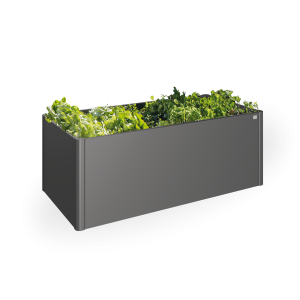 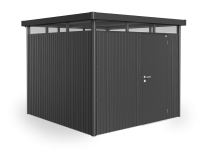 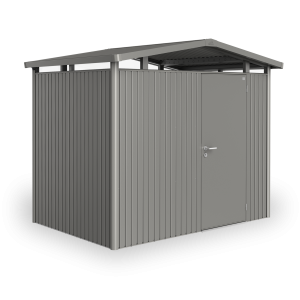 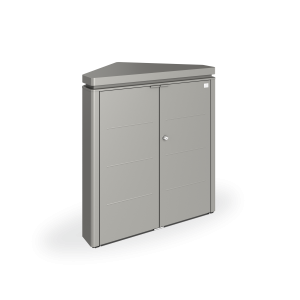 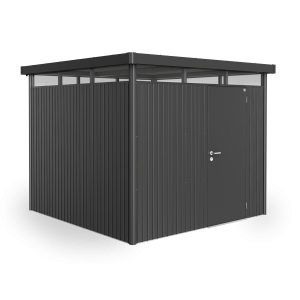 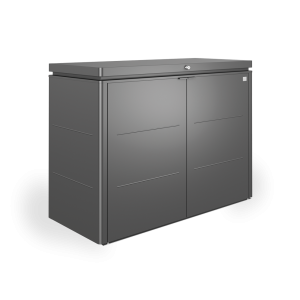 The Biohort garden shed Europa fulfils the highest demands, available in 4 colours (metallic silver, metallic quartz grey, dark green and metallic dark grey) und 9 sizes (1, 2, 2A, 3, 4, 4A, 5, 6, 7). Working in the garden means meditative relaxation and balance to the busy everday life. 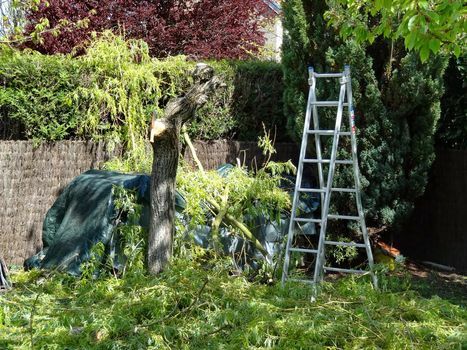 Searching for garden tools might ruffle garden enthusiasts. 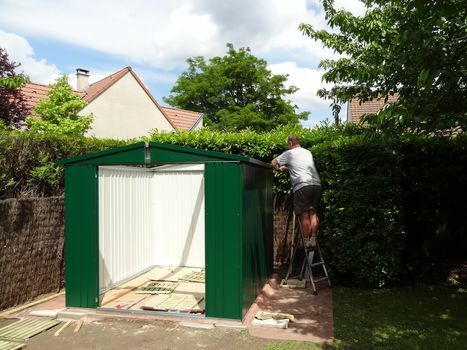 With the garden shed Europa everything finds its place. 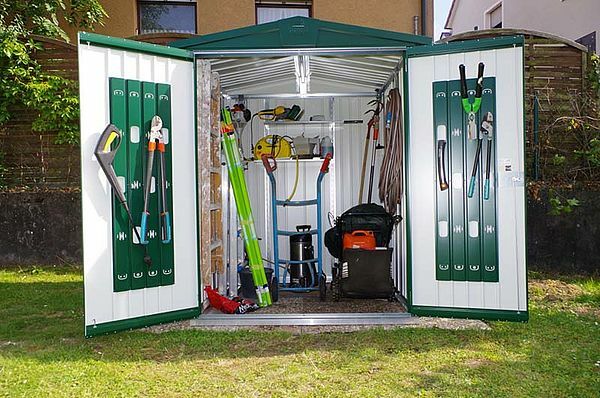 Versatile shelf-systems, tool hangers and the organiser system guarantee you, that everything is close at hand. 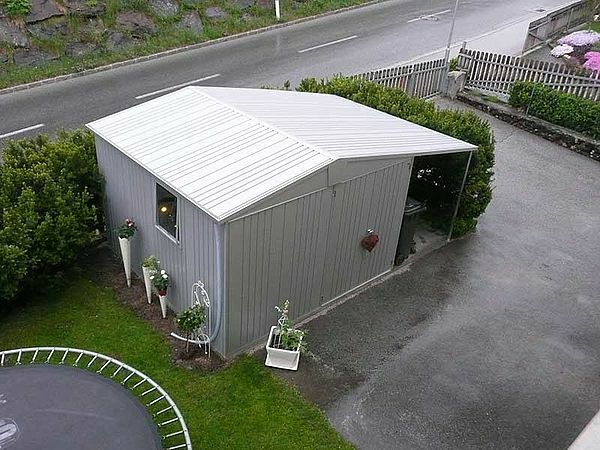 Proven and tested for decades now and still very popular! 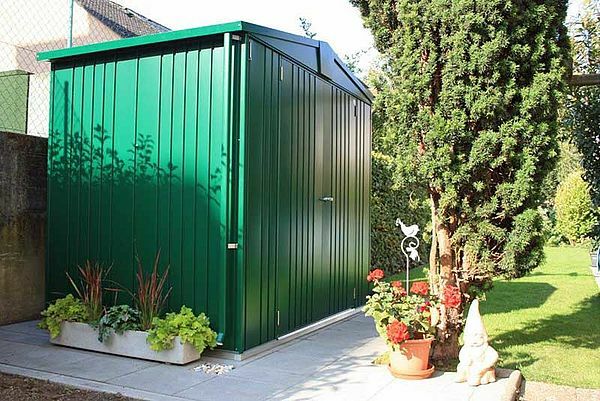 More than 120,000 examples of our garden shed "Europa" have been sold and the proud owners use it with pleasure. 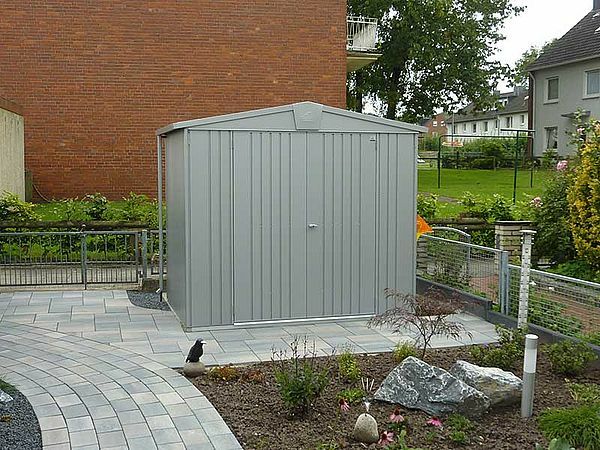 The reasons are clear: its highly stable and functional design combined with durable materials ensure low maintenance. 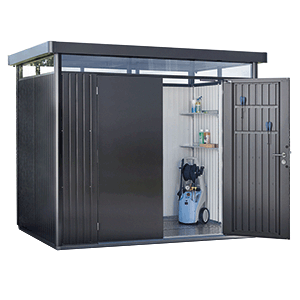 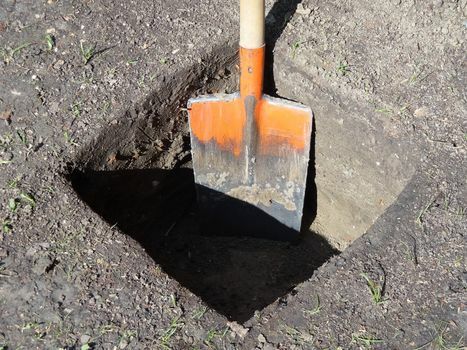 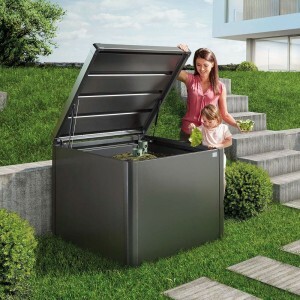 An extensive selection of standard equipment plus a range of well-conceived accessories designed to fulfill customers wishes help to create order and make working in the garden a pleasure. 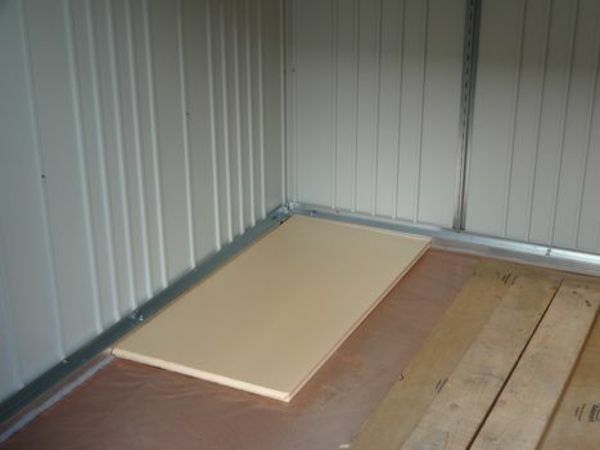 Thanks to the low depth, model sizes 2A and 4A are particularly suitable for attachment to a house or garage wall. 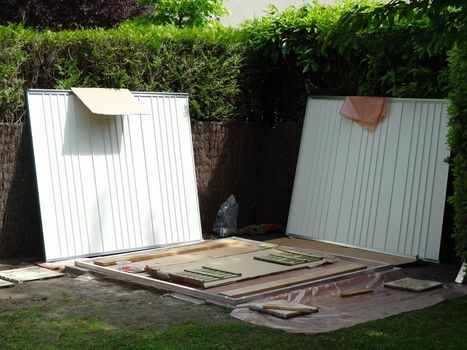 Two extra mounting brackets are included in the delivery for installing the shed directly onto the wall. 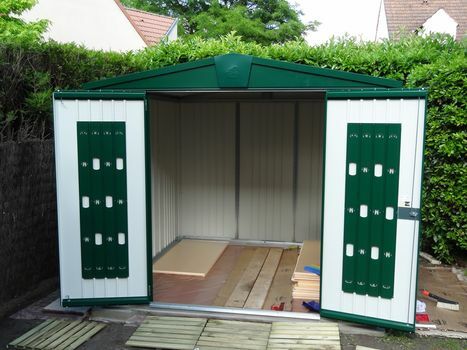 From the shed sizes 2A to 7 the double door can be also installed off-centre. 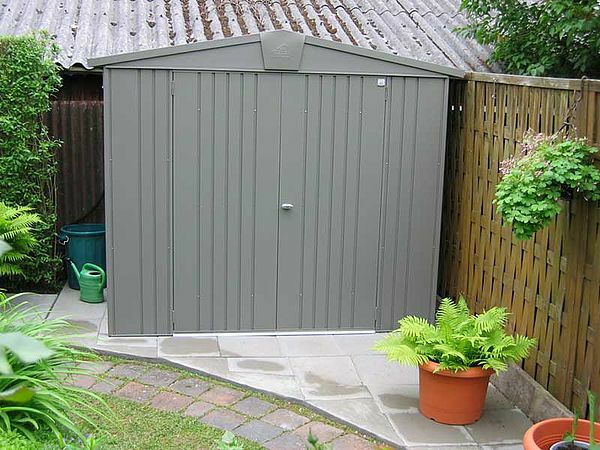 For shed sizes 4, 5, 6 and 7 doors can also be installed in the side wall. 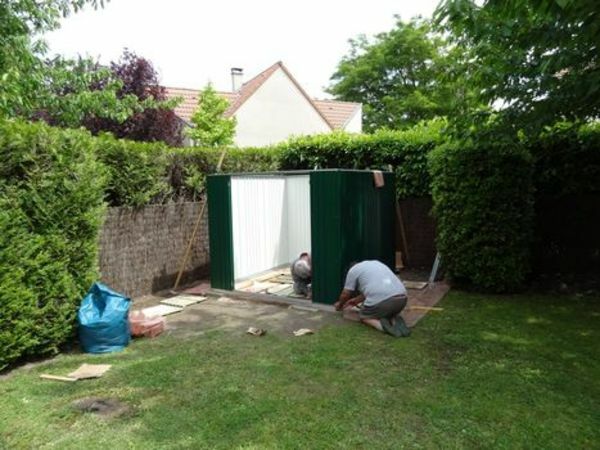 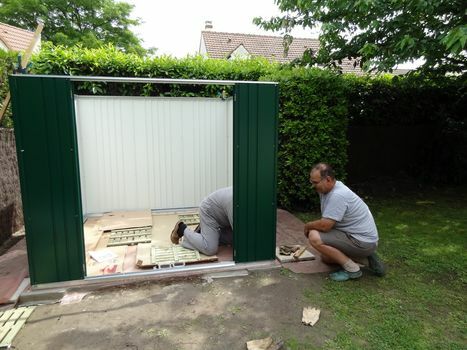 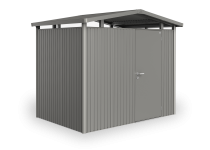 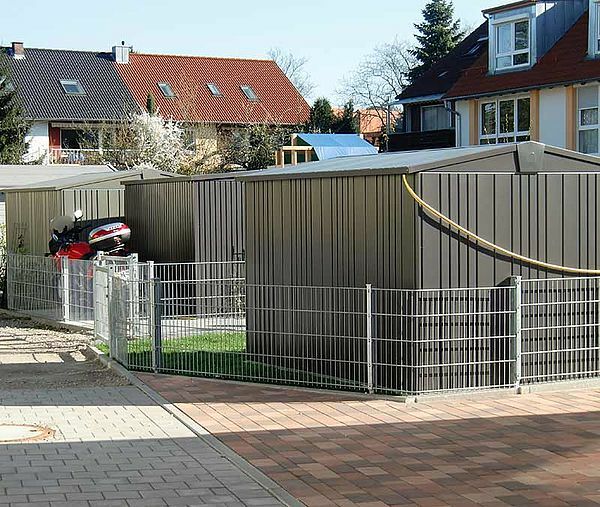 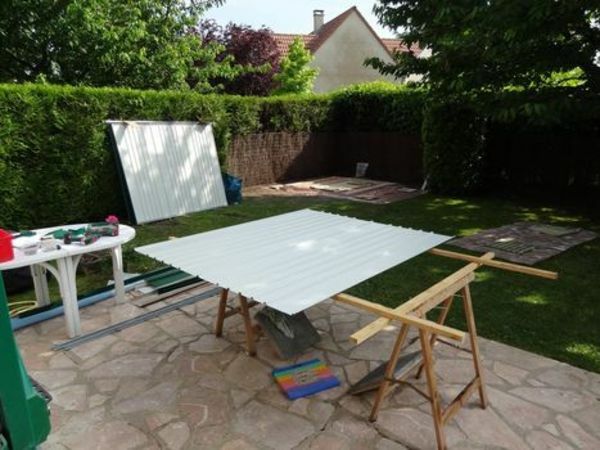 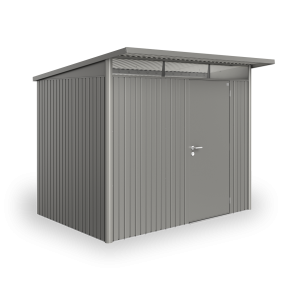 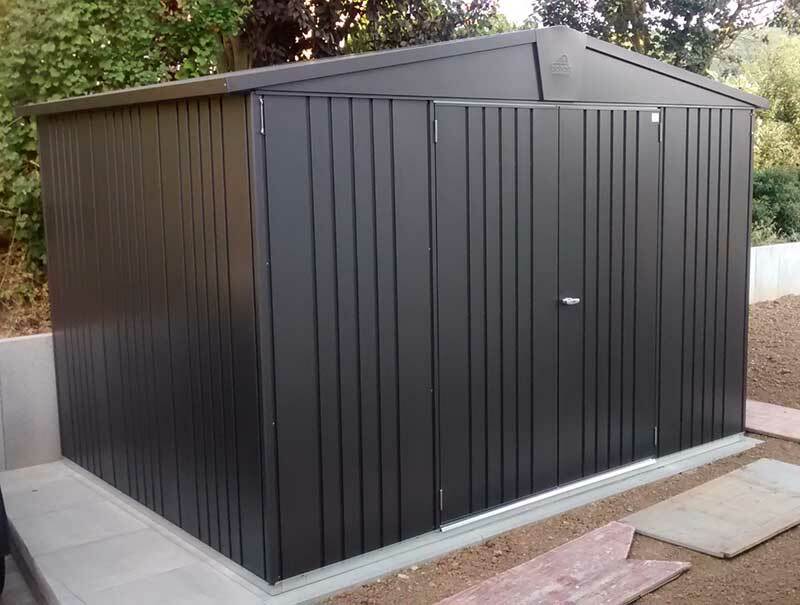 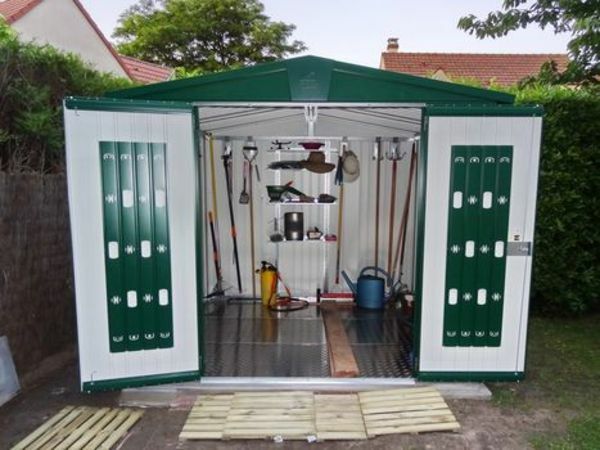 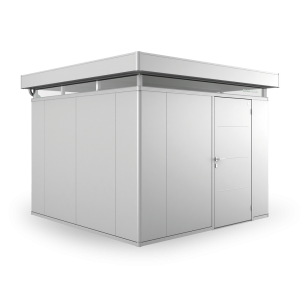 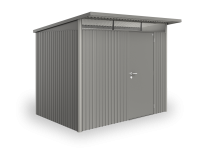 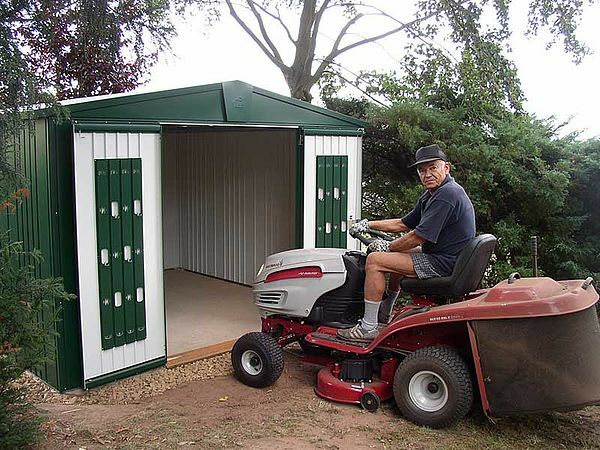 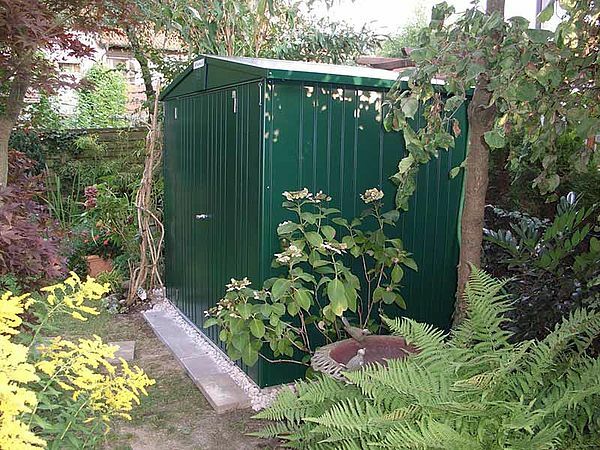 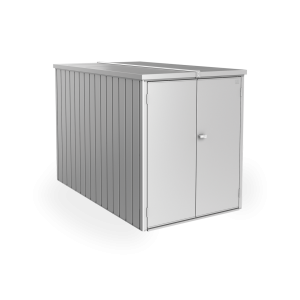 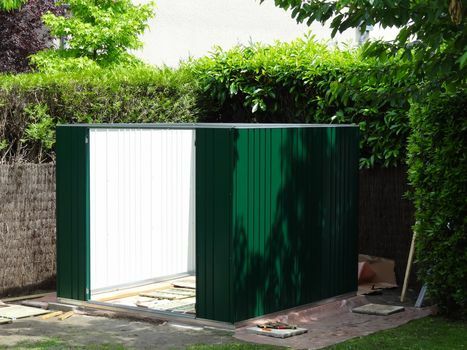 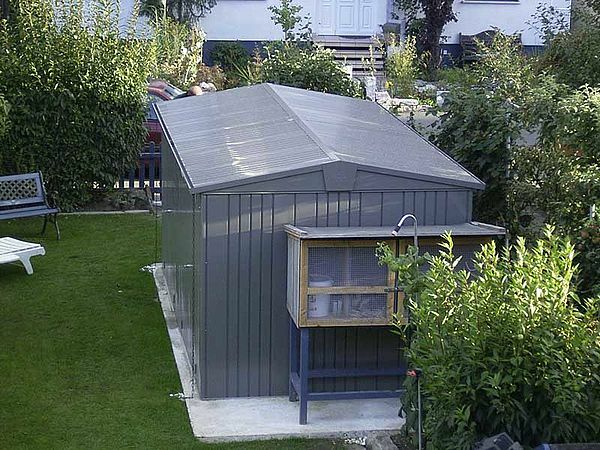 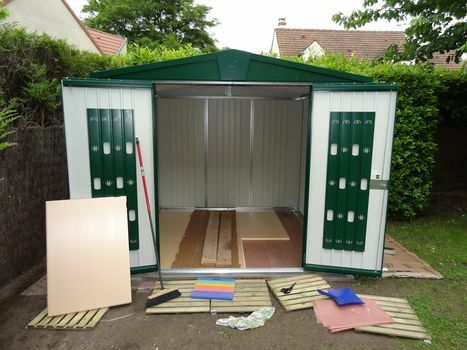 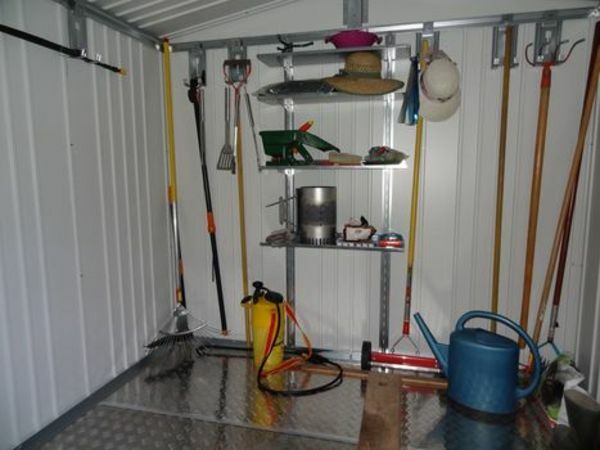 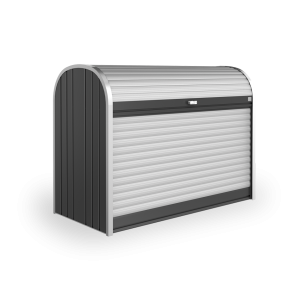 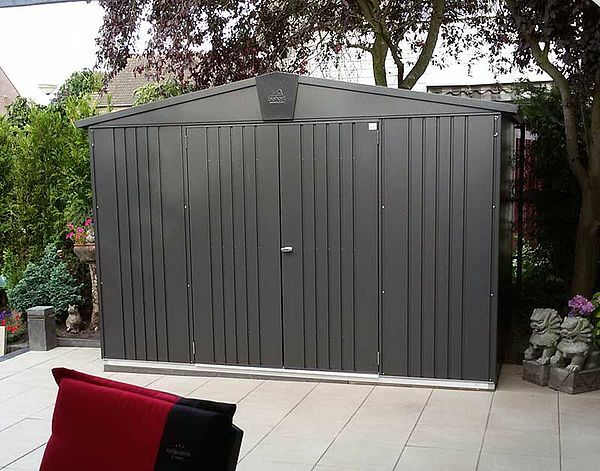 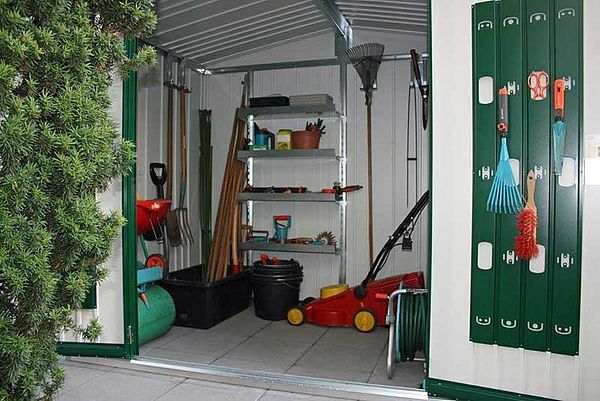 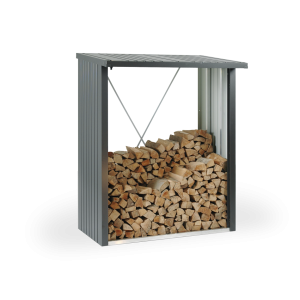 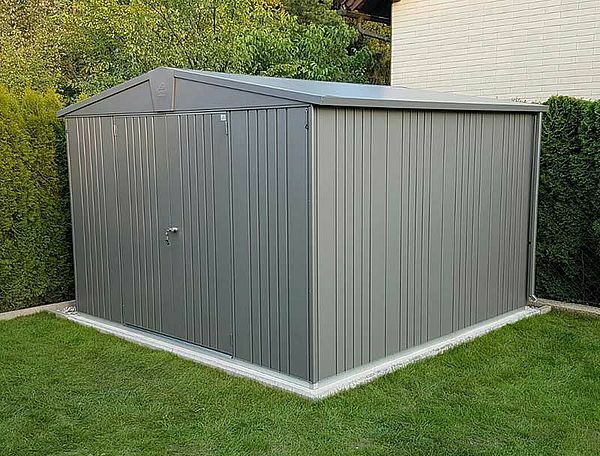 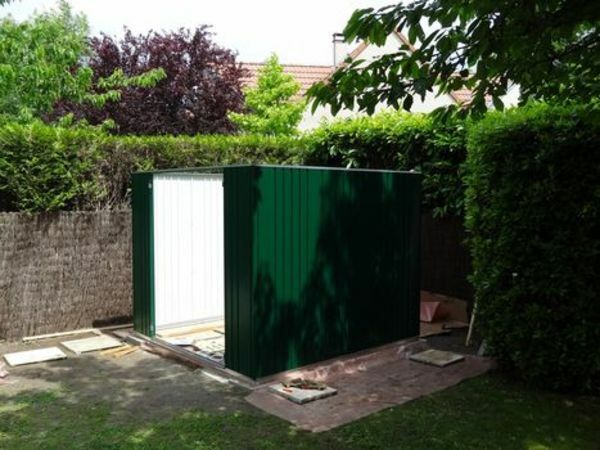 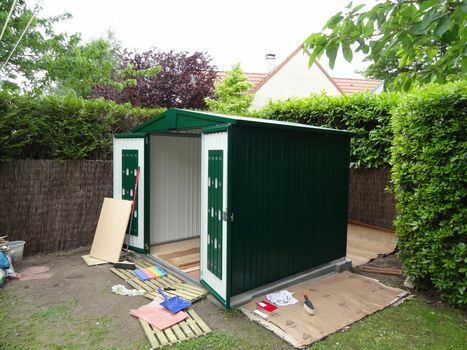 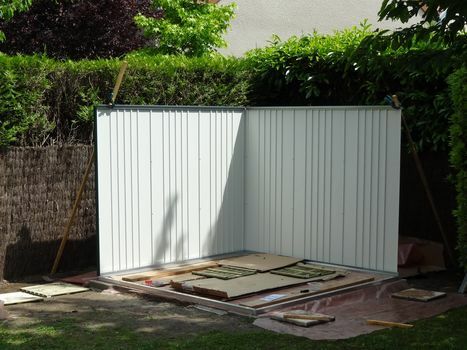 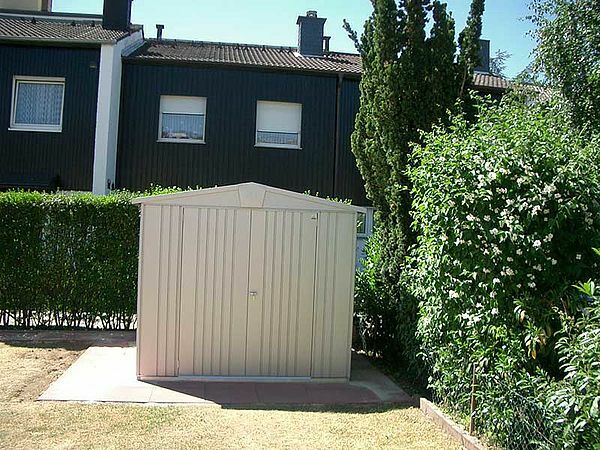 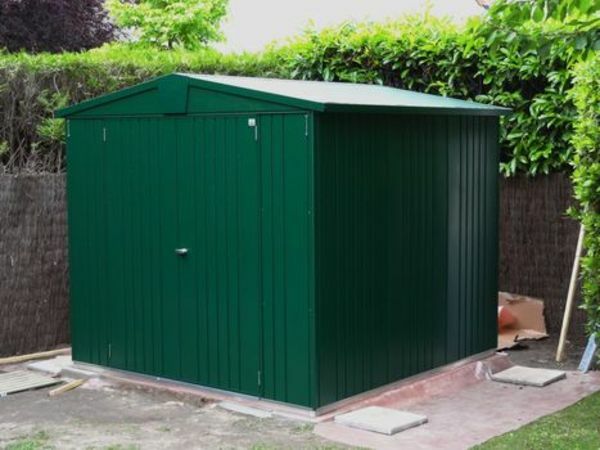 For Garden Sheds of width 244 cm & 316 cm respectively, connecting modules are available which allow two sheds to be joined in length to form one large shed. 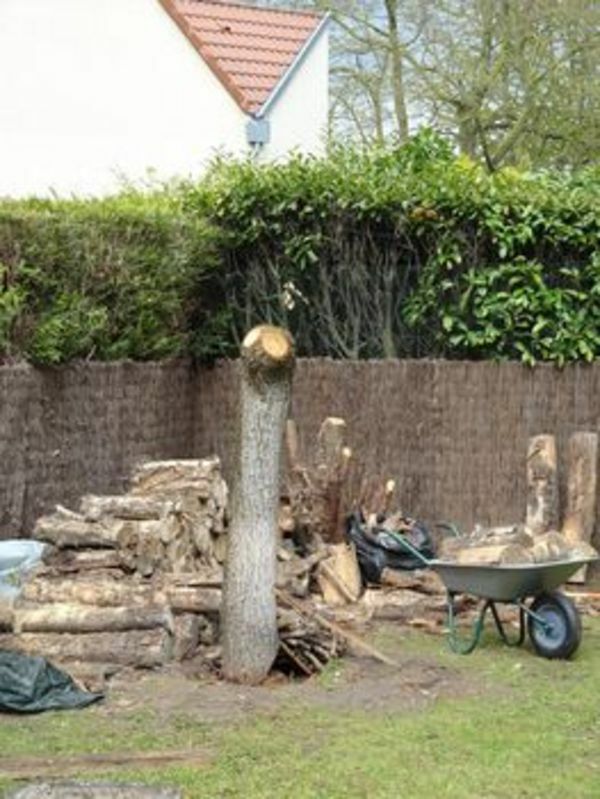 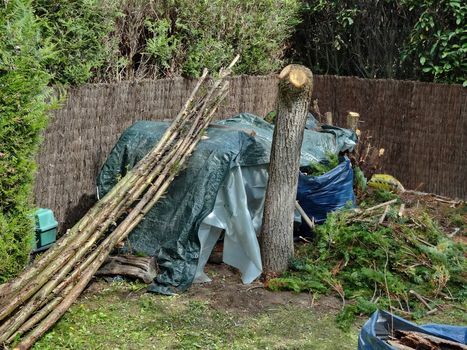 In this photo two garden sheds size 7 have been connected - the newly created shed has a length of six meters. 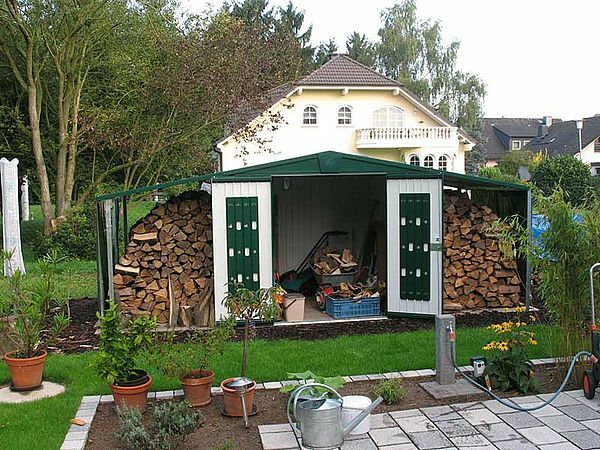 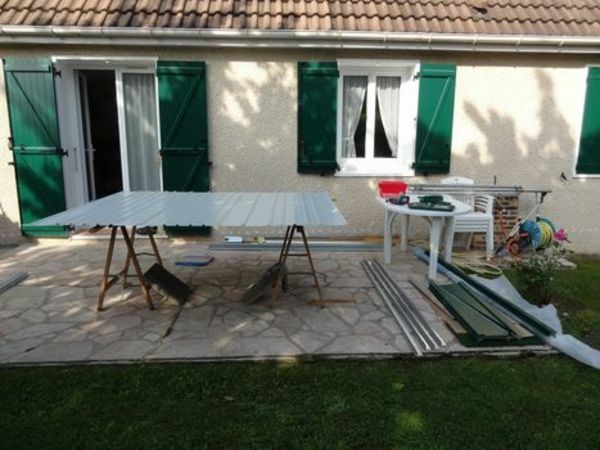 In this way the garden shed "Europa" can be converted to make the ideal garage for a large number of bicycles, your lawn tractor, car trailer and a much, much more! A garden shed which has been converted normally has one double wing door. This can be increased by adding an extra double door or an extra wide door (see photo on the right). The floor panels (see accessories) can be used in the connected sheds without any additional sill or threshold. 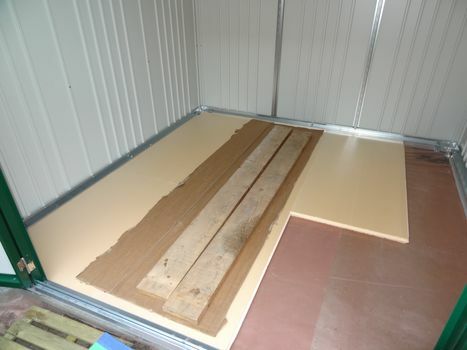 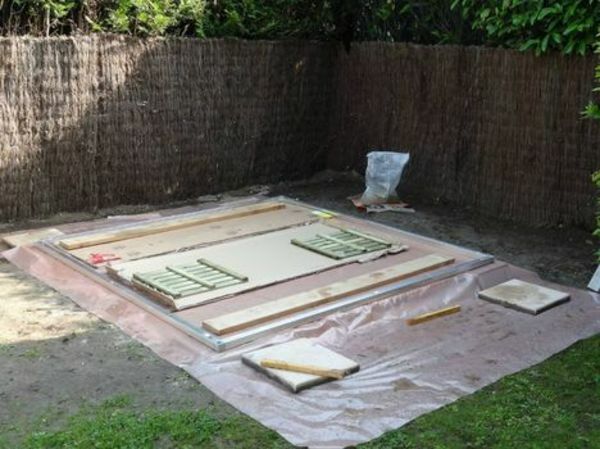 Depending on the shed size, the floor will consist of a specific number of panels, these can be laid out end-to-end (joined by flat connecting rails). In this way, the entire floor of the metal shed can be traversed without obstacle and there are no hazardous obstructions which could trip you up. 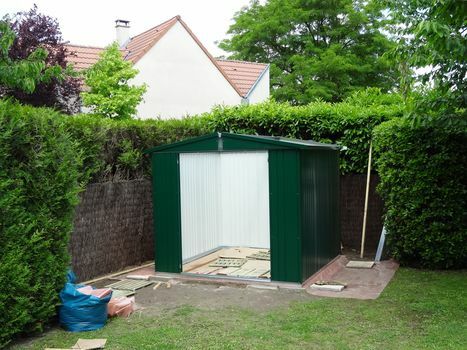 Due to constructional reasons the gable at the connecting point of both sheds must be retained. 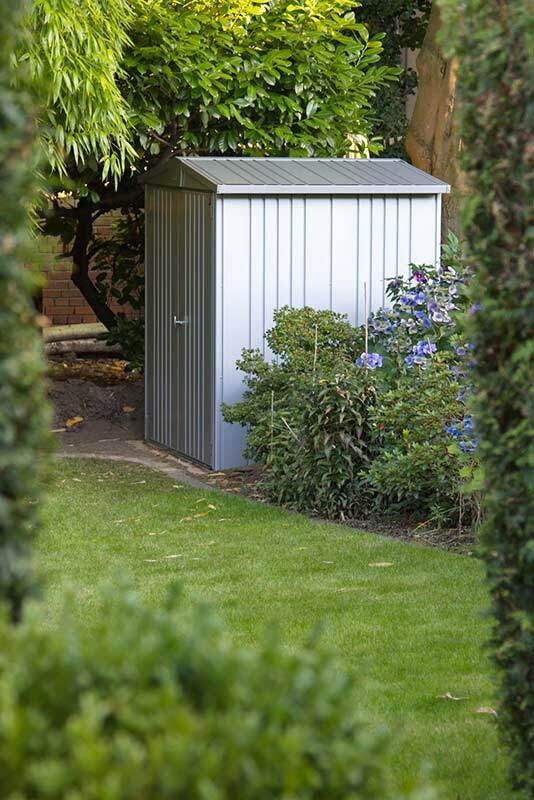 Please note that the clearance height at this point is only 171 cm! 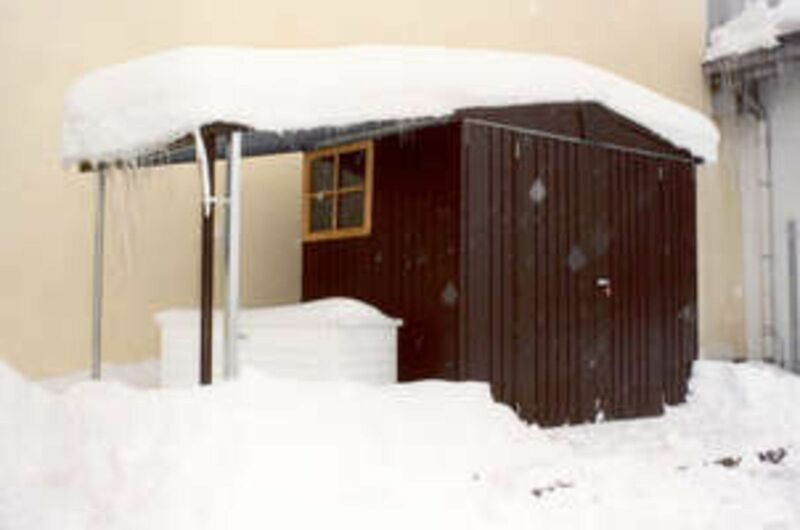 The joint in the side walls of the two sheds is covered by a galvanized rail. 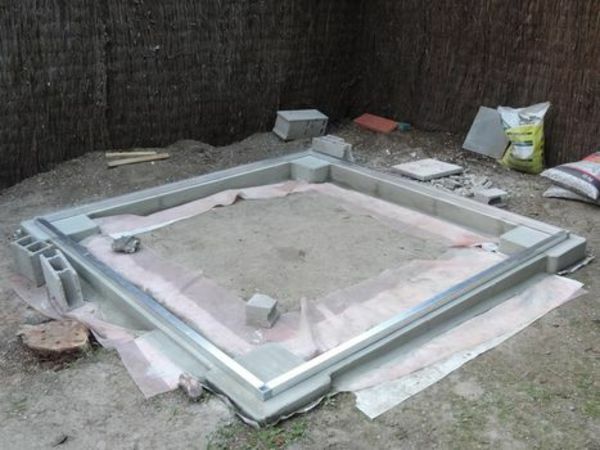 This is ‘invisible’ when seen from outside - the side wall looks as if it were constructed from one continuous surface. consists of 2 shelves (depth: 24.5 cm, width 72 cm) and 2 support rails. 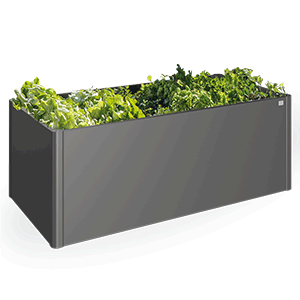 Additional shelf-sets (with 24.5 cm or 43.5 cm depth and 72 cm width) and support rails are available as accessories. 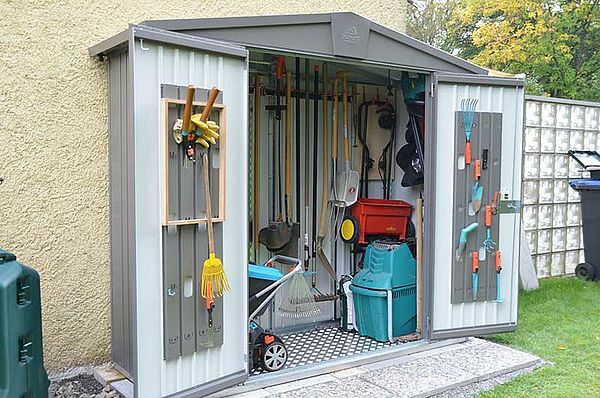 Additional tool hangers are available as accessories. 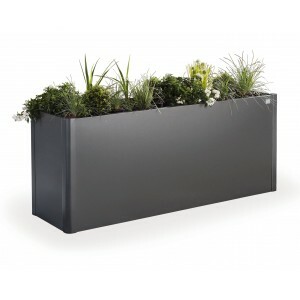 We recommend the rainwater downpipe set as additional accessory. 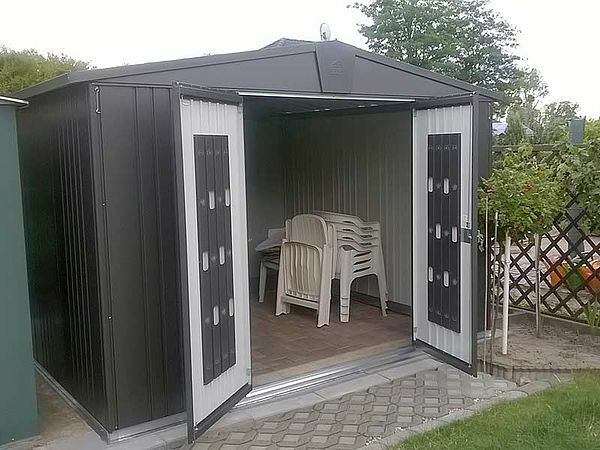 door construction is extremly stable. Kaufen Sie die professionelle Montage Ihres Europa gleich mit. 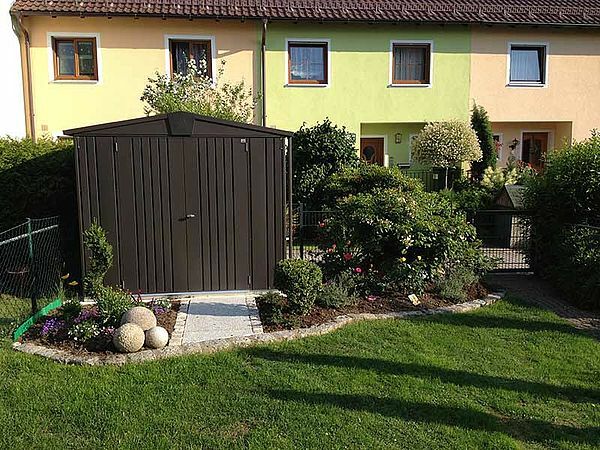 Hier finden Sie die genauen Montagebedingungen! Kaufen Sie die professionelle Montage des Erdschrauben-Fundamentes für Ihr Europa gleich mit. 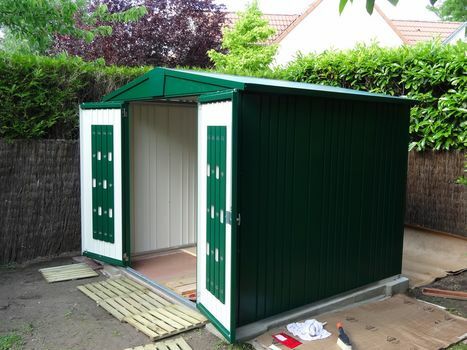 Hier finden Sie die genauen Montagebedingungen! 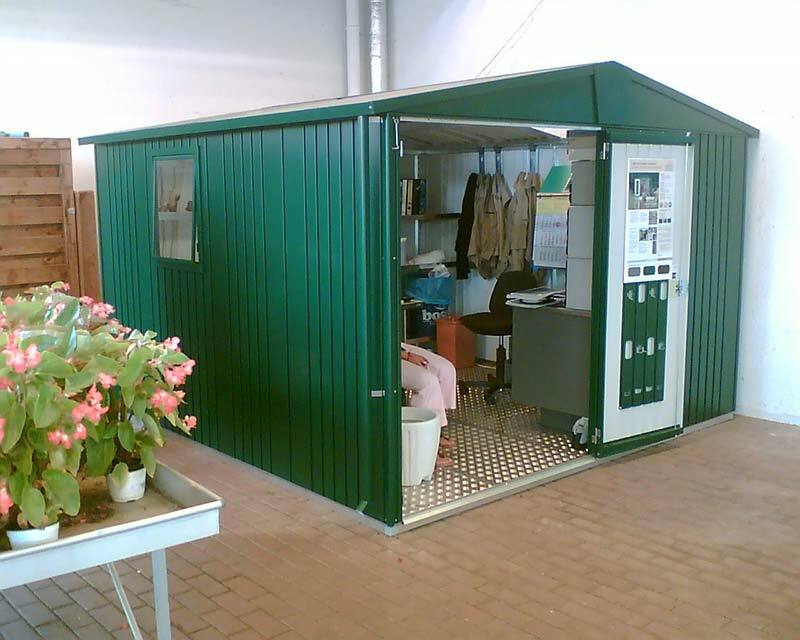 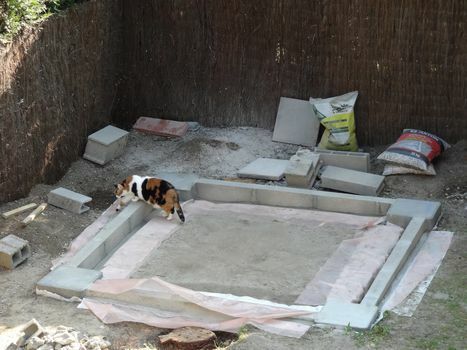 Gives the Biohort shed the necessary stability should you wish to erect it without a foundation on uneven ground (i.e. 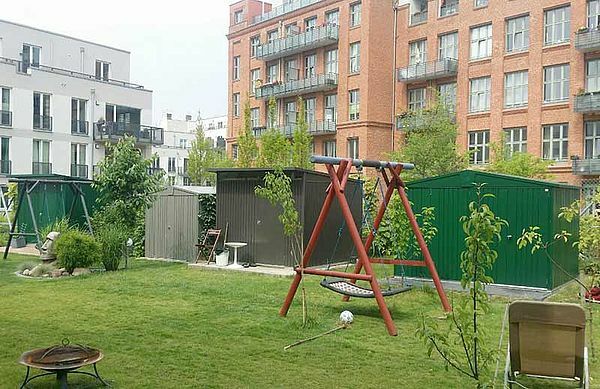 lawn). Four plastic corners ensure an exact fit by assembly. 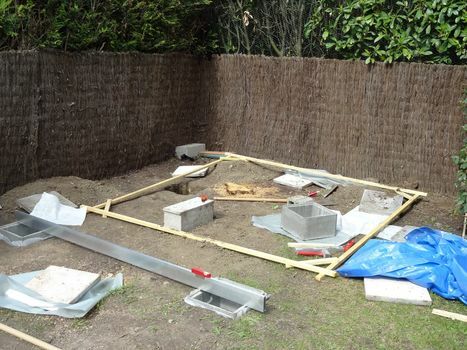 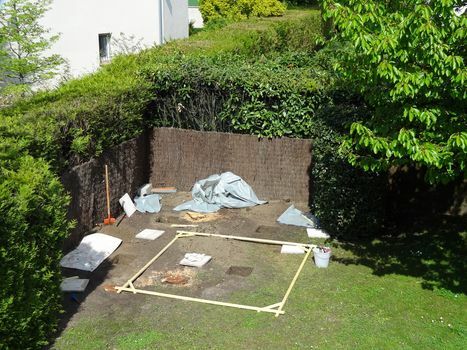 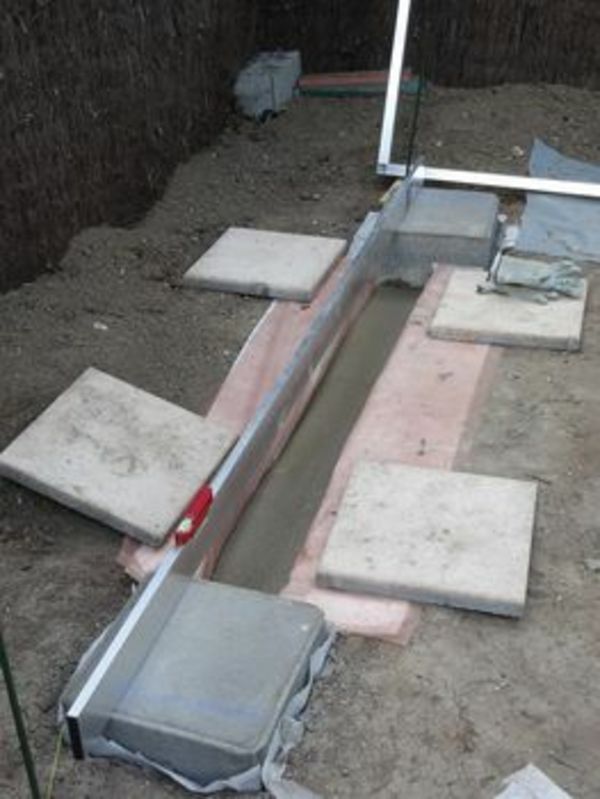 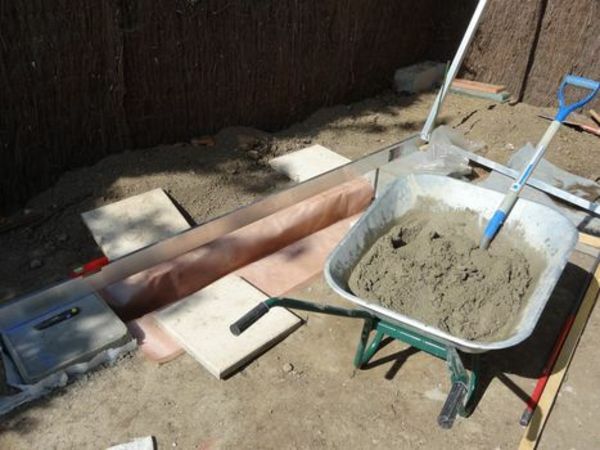 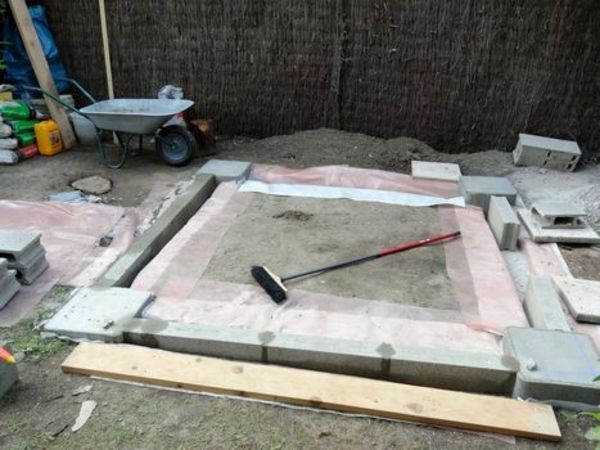 The ground anchors supplied guarantee safety in stormy weather. The side canopy for the shed Europa can be optionally assembled on the left, right or on both sides. 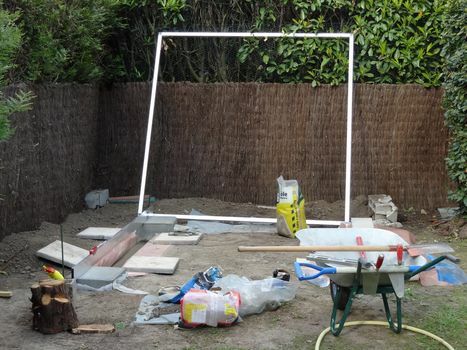 The assembly kit contains the pillars, a short rainwater pipe and the fixation material (not avaiable for sizes 1 and 2A). 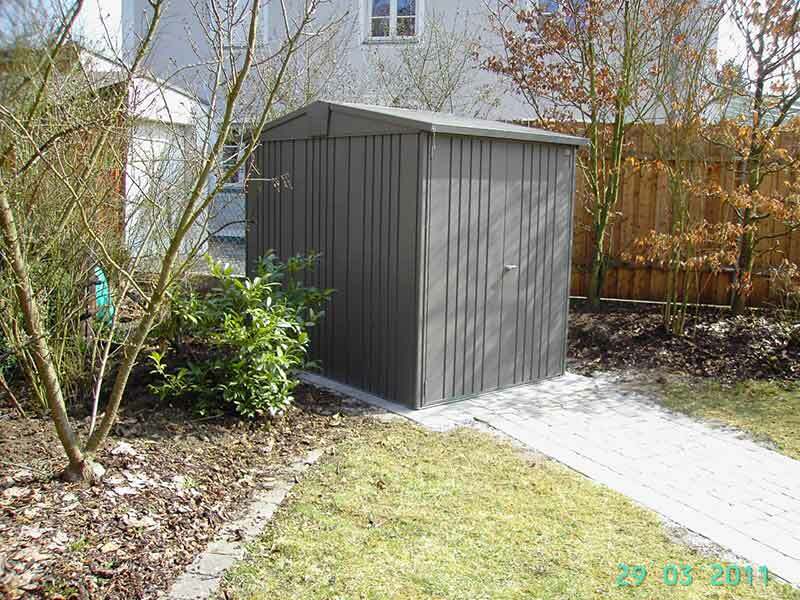 Kaufen Sie die professionelle Montage des Seitendachs für Ihr Gartenhaus Europa gleich mit. 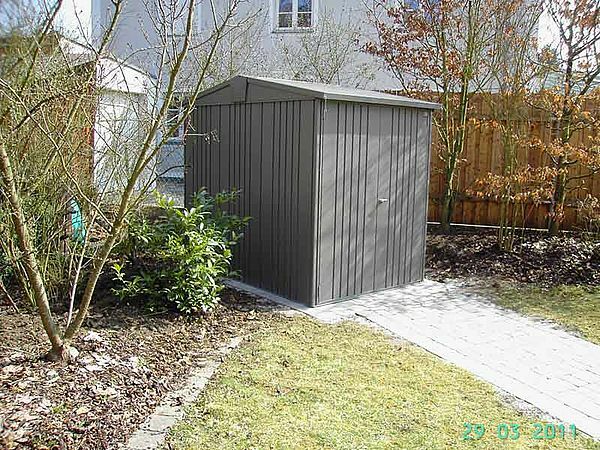 Hier finden Sie die genauen Montagebedingungen! Die Montage des Seitendachs kann nur in Kombination mit der Montage eines Gerätehaus Europa gebucht werden. 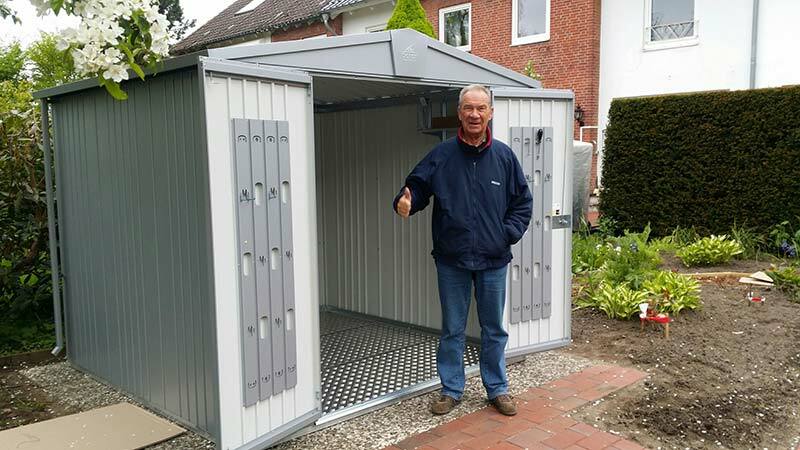 Die Montagepauschale gilt nur für 1 Seitendach! 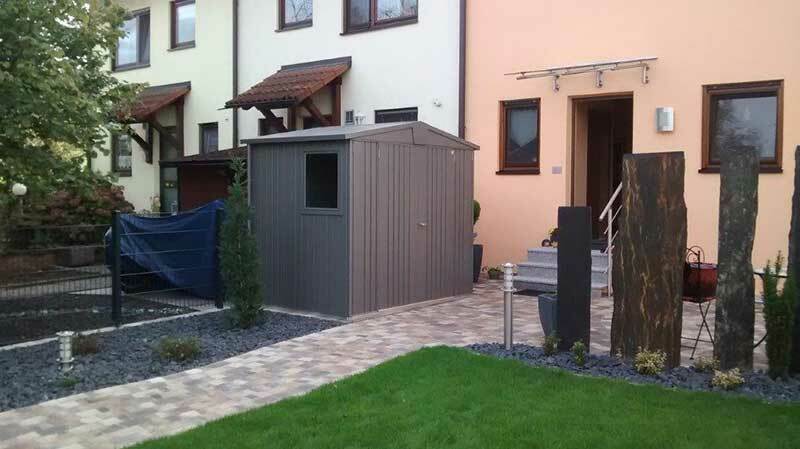 Die Montage des Seitendachs OHNE Gerätehaus-Montage erfolgt auf Anfrage. 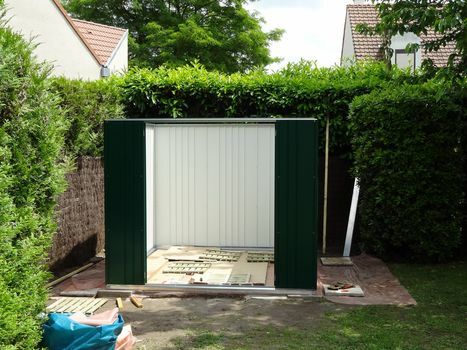 Metal Shed window: this complete side wall element with metal framed display window (of clear plastic) allows extra daylight into the garden shed (window opening 50 x 60 cm). Additional door for your Biohort tool shed Europa (incl. 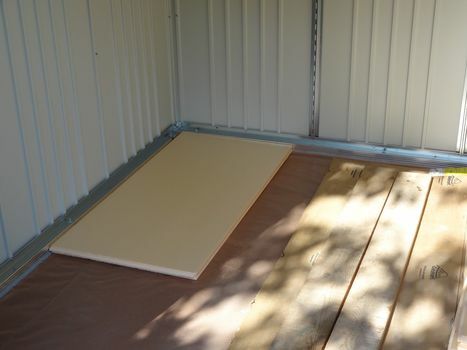 Hinges, lock etc.). 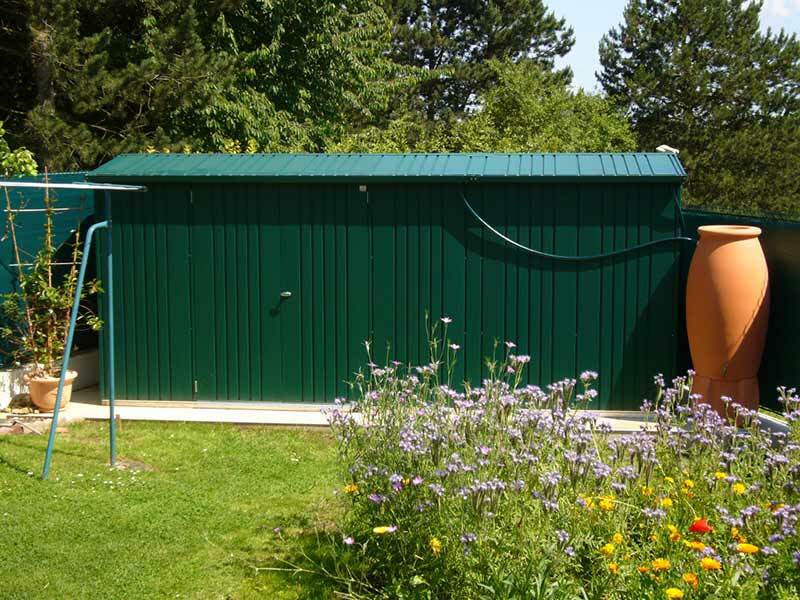 The rain water downpipe set for your Biohort garden shed directs water down from the roof. 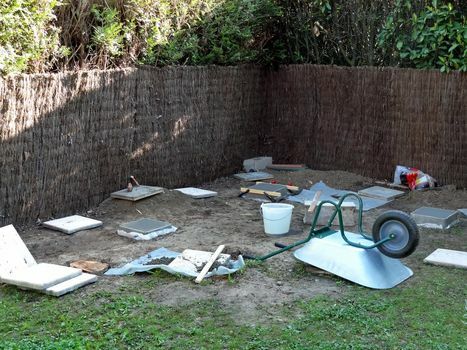 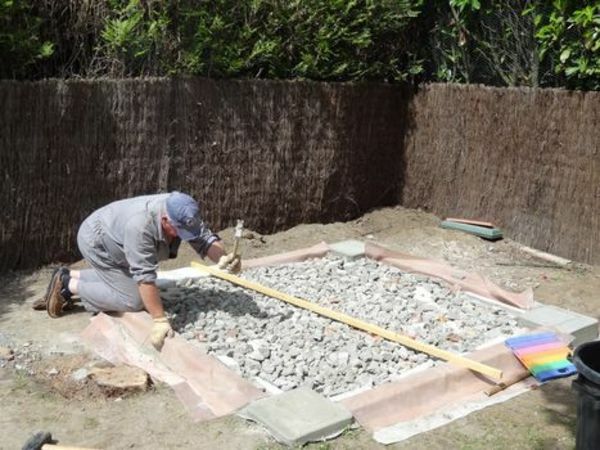 This helps to prevent paving slabs being washed away and an above average accumulation of water around the shed following prolonged rainfall. 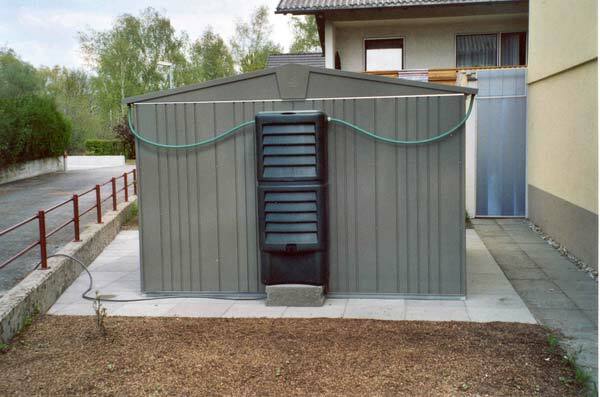 The rain water downpipe set includes two pipes with each one outlet elbow for better control over the flow direction at the pipe end. 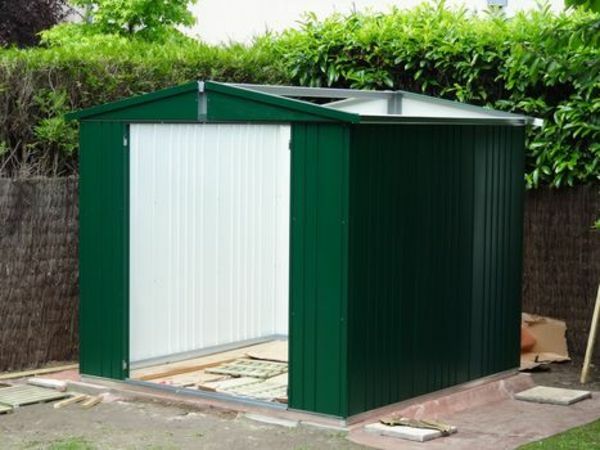 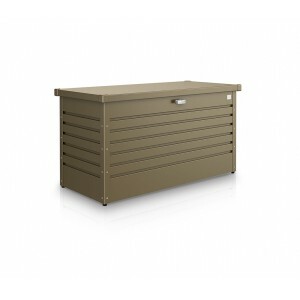 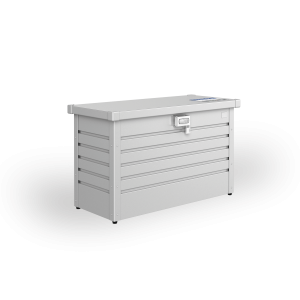 It is made of galvanized, polyamide-coated steel sheet and is delivered complete with all attaching parts. 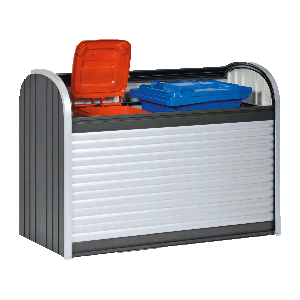 If you need the rain water downpipe set combined with a side canopy, please note this in the note box on your order. 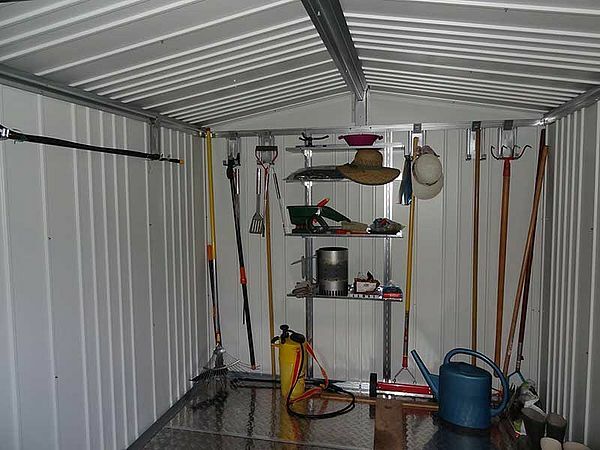 You will then receive a short and a large pipe. 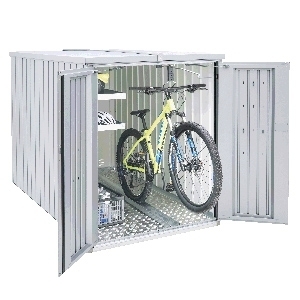 The BikeMax bicycle holder allows you to store bicycles with a max. wheel size of 26 inches in a space saving manner in your Biohort metal Garden Shed. 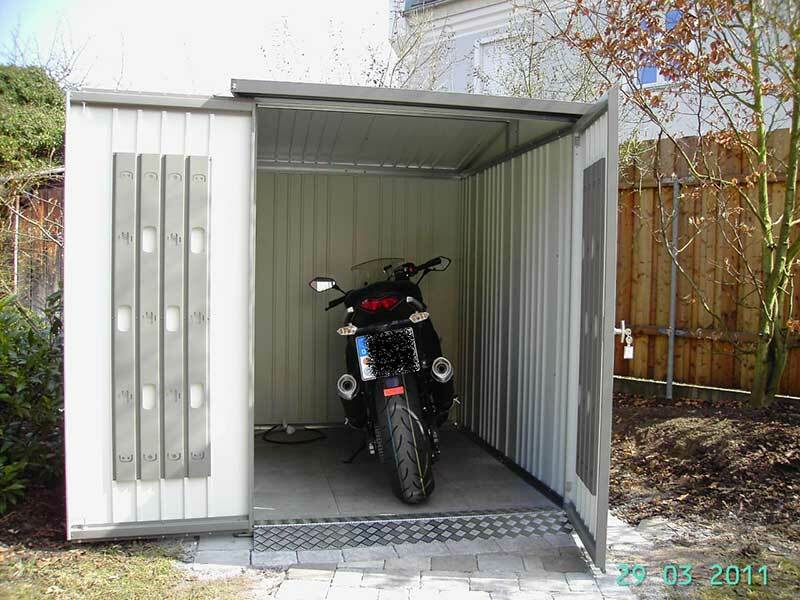 The BikeMax can also be attached to any wall (i.e. 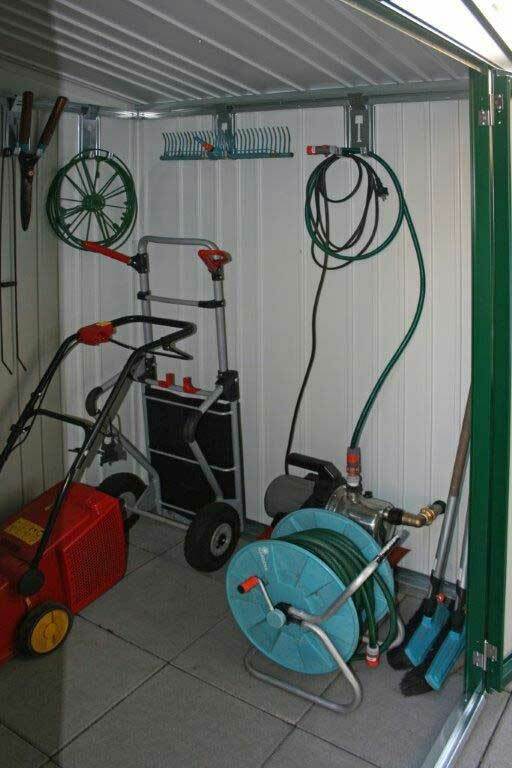 inside a garage). 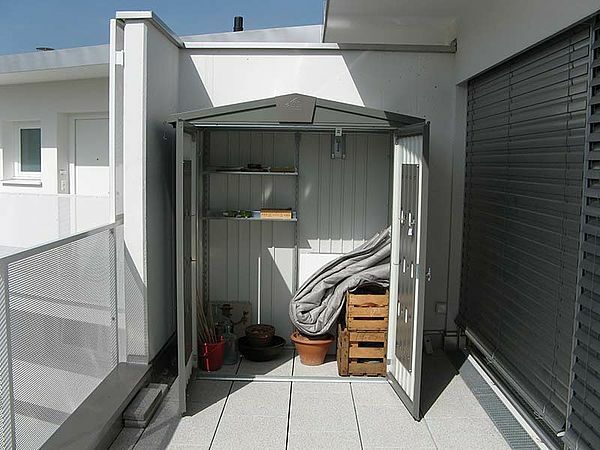 Furthermore, the height of the hanging hook is adjustable in up to 6 different positions and a locking loop is fully integrated in the design. 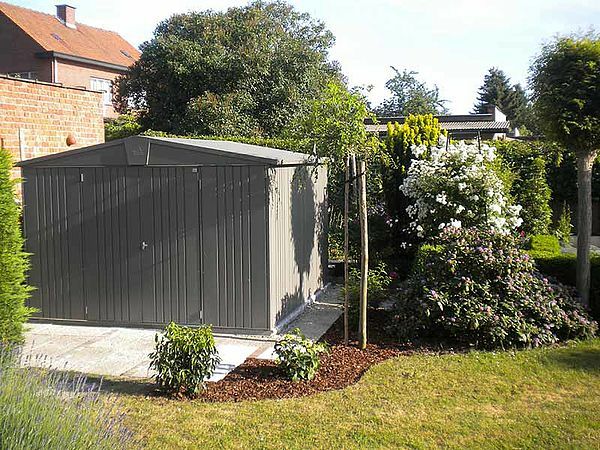 Here you can find customer photos get the latest downloads for the Garden Shed Europa. 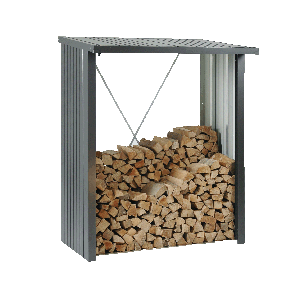 Furthermore we have prepared answers to Frequently Asked Questions concerning this product. 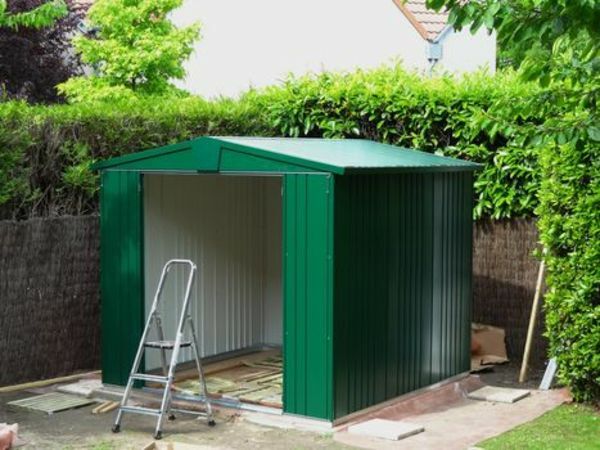 On request, we will gladly arrange a competent assembly service to come and erect your shed. 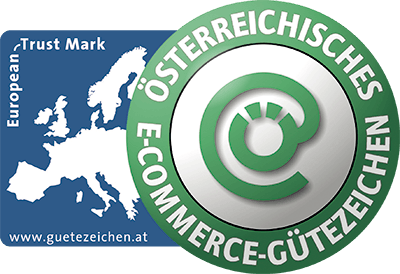 In case you need further information, please feel free to contact our Personal Advisor. Picture gallery "Customer photos Garden Shed Europa"
Picture gallery "Photos from our customers Europa assembly documentation"
The letters A-R in the list below refer to the sketch above. 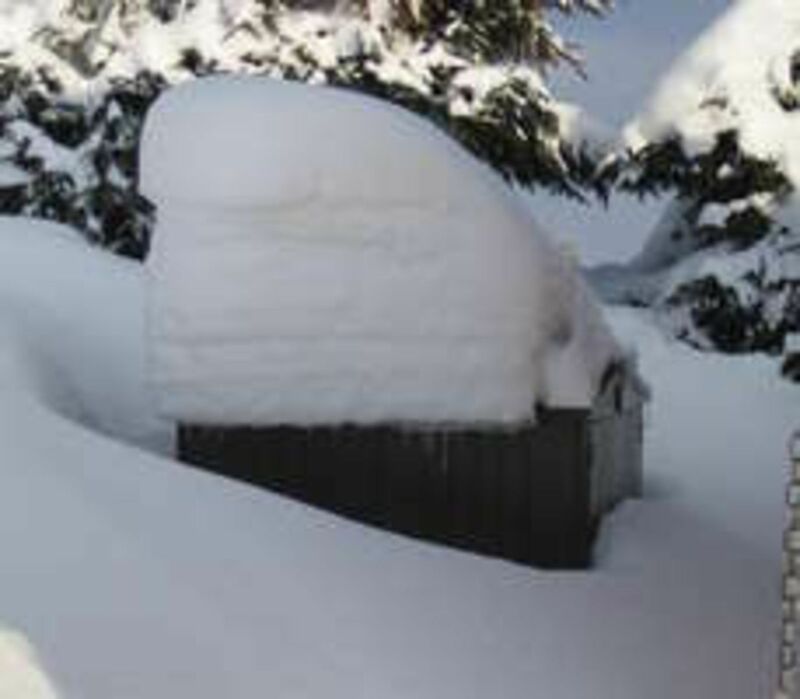 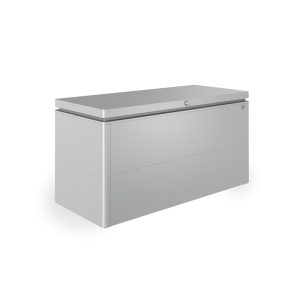 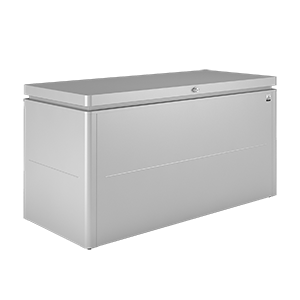 Biohort guarantees that all of its Garden Shed models will withstand an evenly distributed snow load of max.150kg/m2. 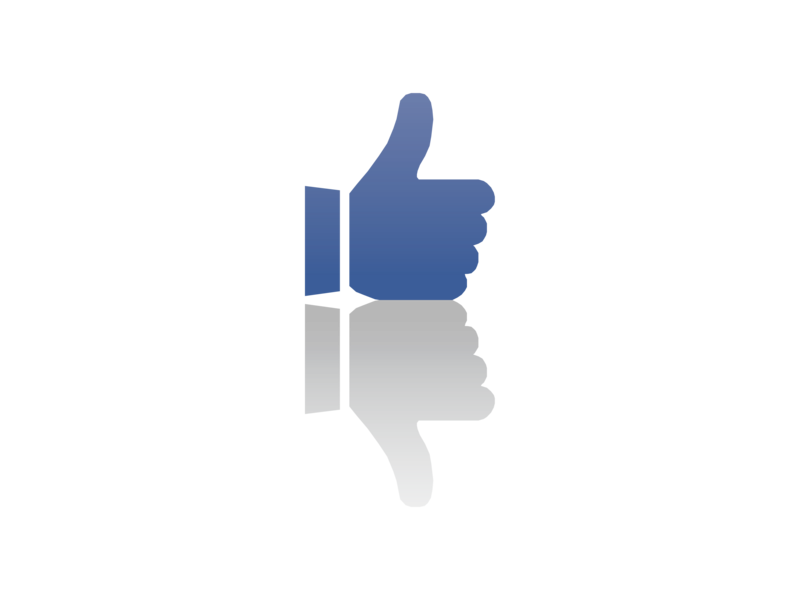 You are interested in Redskabsrum Europa?